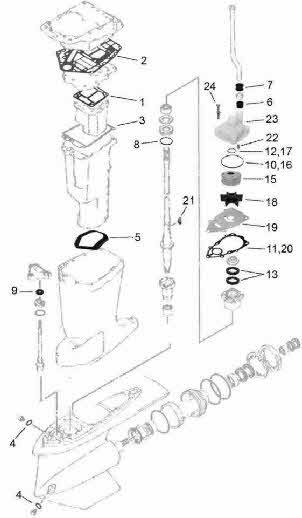 Click on any exploded drawing listed below for the Yamaha I need help page made for the do it your self mechanics. 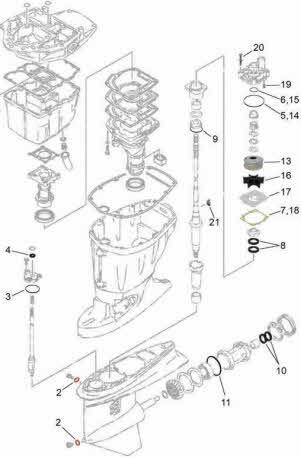 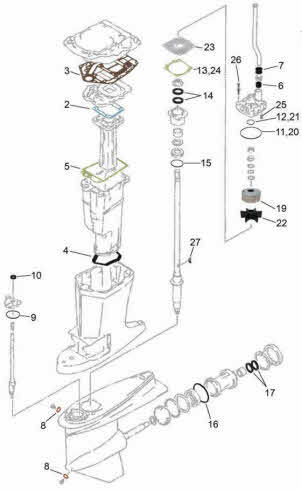 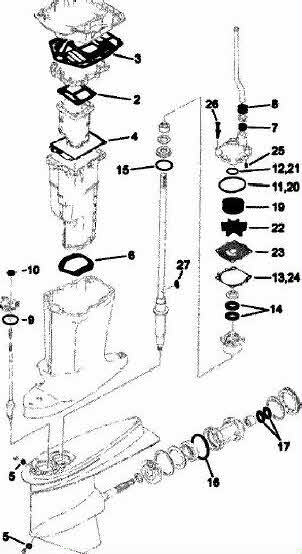 Need help with finding a Yamaha seal kit, impeller or water pump kit? 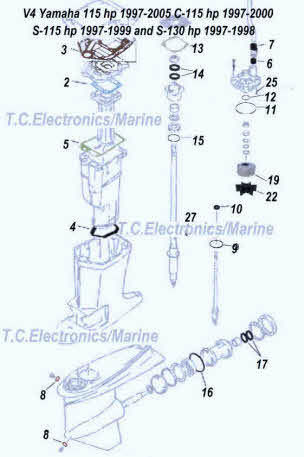 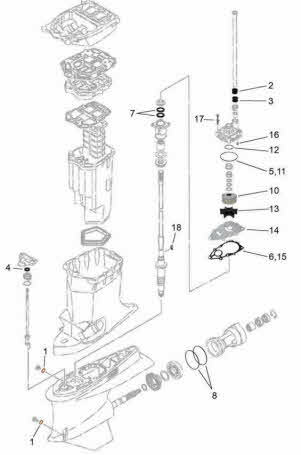 Just need a outboard lower unit diagram please click on the appropriate picture listed below.